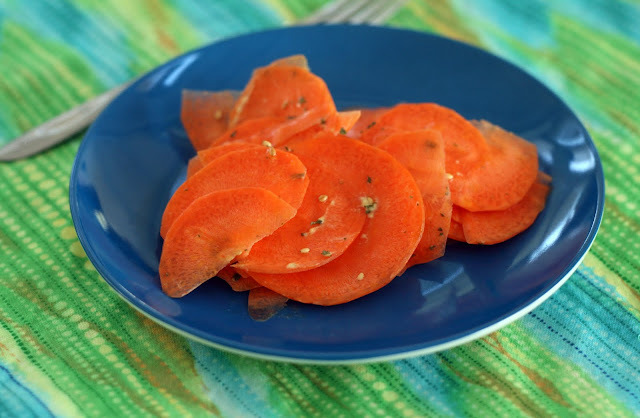 Arrange the carrot slices in a small bowl. In a second small bowl, whisk together the vinegar, olive oil, mustard, parsley and spices. Drizzle over the salad. Refrigerate 1 hour before serving. There is something about this time of year that makes me think about carrots. A subliminal Easter Bunny=carrots=spring? I don't know but I do know my husband could not resist buying world's largest carrot when he came across it at our local farm store. Okay, it isn't really the world's largest but it was about the size of a chubby toddler forearm which is pretty big for a carrot. Normally with carrot salad I'd matchstick it but for this one, in honor of the world's (almost) largest carrot, I decided to use my mandoline and slice it coin-shaped. Why not? I don't have to play by the carrot salad rules. Anyway, I recently came across unfiltered apple cider vinegar which apparently is a thing. Who knew? It was only $2.89 for the organic bottle so I picked it up and it made its inaugural debut with this salad. I am not super sure the filtering is what did it but it was one super carrot salad. Tangy and bright. If you really like it, I am sure the recipe would double or triple well but we are a family of two humans, three dogs so I wanted to keep the batch size down. It is much better the first day. Also: I used my new OXO mandoline. Look for a contest so you can win your own soon. Preheat oven to 350. Spray 6 wells in a muffin tin with nonstick spray. Make a ring of bacon around the sides of each well, creating a "wall" of bacon. Some overlap with be necessary. Crack an egg into each well. Sprinkle with cheese if desired. Season with salt and pepper. Bake for 30 minutes or until desired doneness. Run a thin knife around the edges to loosen and remove the egg. Eat immediately. I am always looking for interesting things to have for breakfast. It always seems to be shortchanged in this house, I work from home and tend to just eat lunch early and my husband eats at work. 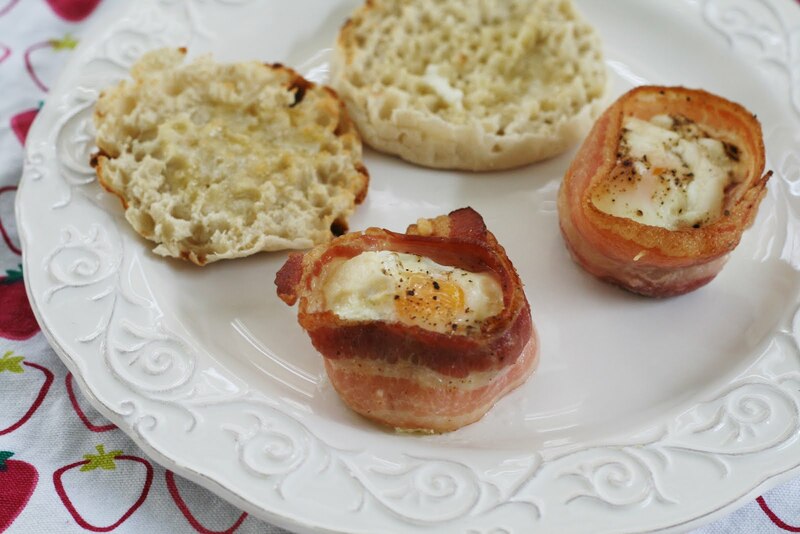 But sometimes I just feel like some eggs and bacon. This is a fun, easy way to do it. It takes like 5 seconds to put together and zero hands-on time after that. I was worried it might be greasy from the bacon but the fat all drips to the bottom and stays there when you remove the eggs. My eggs were pretty dry but you could blot them off if needed. The cheese isn't 100% necessary but I loved the flavor it added to the eggs. Sort of like a sunny side up faux omelet. Place egg yolks, water, lemon juice and Old Bay in a blender. Close. Blend until the mixture is frothy. While the machine is running, stream in the butter very slowly. Continue to blend until a sauce forms. Place each English muffin on the plate, nook and cranny side up. Place a crab cake on each English muffin half. Top each with egg. Drizzle with sauce. 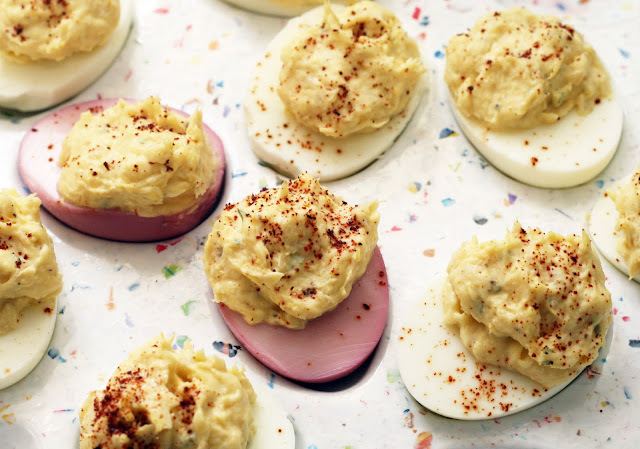 Sprinkle with additional Old Bay. *I use these poach pods. You just spray them with cooking spray, crack the egg in and float them in boiling water (covered) for about 6 minutes. This item is on the menu of nearly every brunch serving restaurant in Baltimore. 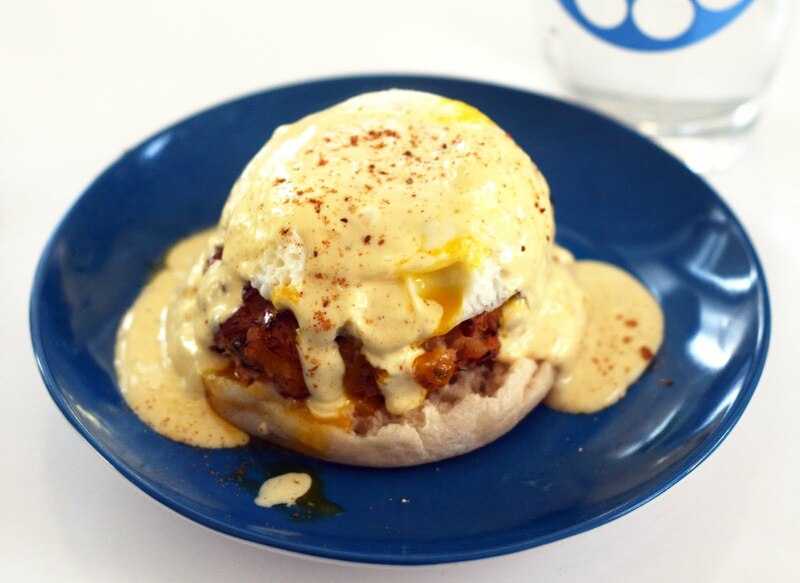 It is always a treat both with locals and tourists since it combines a perennial favorite, eggs Benedict, with Baltimore's most famous dish, crab cakes. It normally is just sprinkled with Old Bay but I've always thought it would be better if the Old Bay was actually in the sauce. So I developed this quick, super tasty blender hollandaise that uses it instead of salt/pepper. It was so good! It really tied it in with the crab cake, more than it normally does. If you are making it at home, it is a good way to use up leftover crab cakes (not that we ever seem to have any) in a new way. I just popped them in the oven briefly to warm them up while I simultaneously made the sauce and poached the eggs. Heat olive oil in a heavy dutch oven. Saute the shallots until fragrant. Add the sausage, turnips and potatoes. Saute until the potatoes and turnips (not the greens!) are nearly fork-tender and the sausage is browned. Add the vinegar and stock and deglaze the pan. Add the remaining ingredients. Cover and cook until the clams open. *The skin was so thin, I left it on. 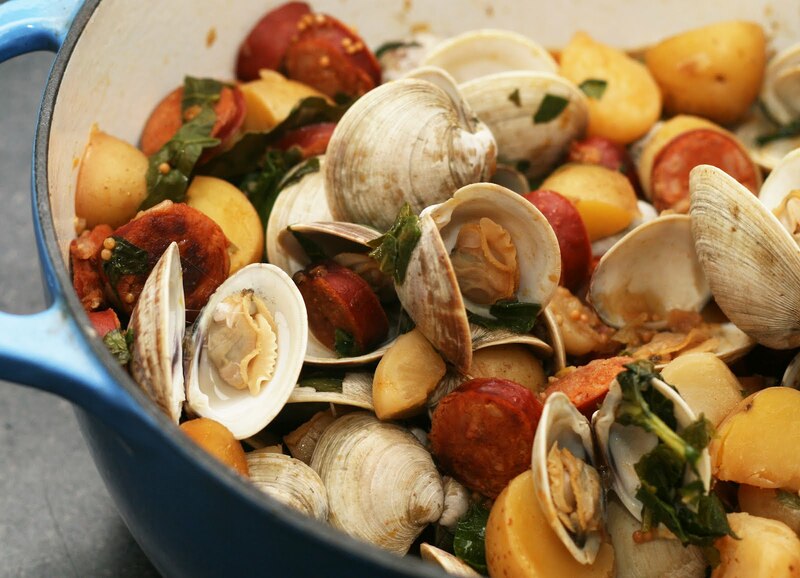 I was excited to see local littleneck clams back in the market again. They're from Chincoteague and like their oysters, always have a great, fresh flavor. I was also excited to see linguica sausage which can be tricky to find around here but tastes so good alongside seafood. I added the turnips and potatoes to found it out into a full meal. Simple yet so satisfying. Directions: Preheat oven to 425. Place the pepper, butter, flour and cheese into a food processor. 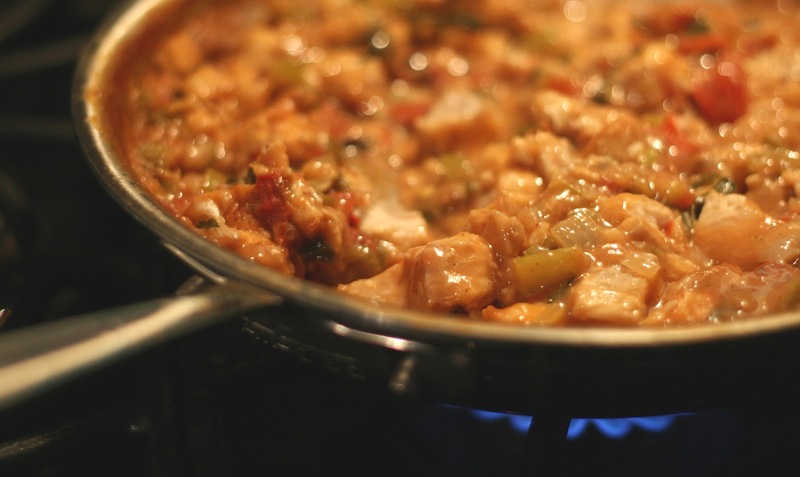 Add water one tablespoon at a time and pulse just until mixture sticks together. Form the dough into a ball. Roll out into a crust and place in a pie plate or quiche pan or tart pan. Prick with a fork. Bake for 10 minutes or until just browned. Turn oven down to 325. Meanwhile, whisk together the milk and eggs. Stir in remaining filling ingredients. Pour into the prepared shell. Bake 45-50 minutes or until fully cooked. It is still ramp season and I am using them in as many ways as I can. For this recipe, I simply chopped them up and folded them into a classic quiche. 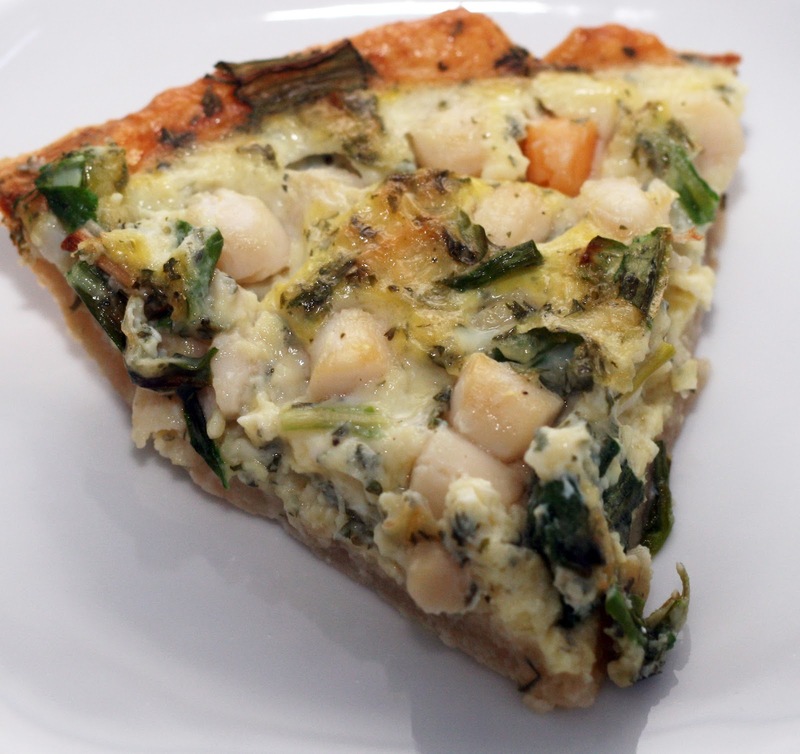 I like using bay scallops in quiche because they small and cook quickly and evenly. 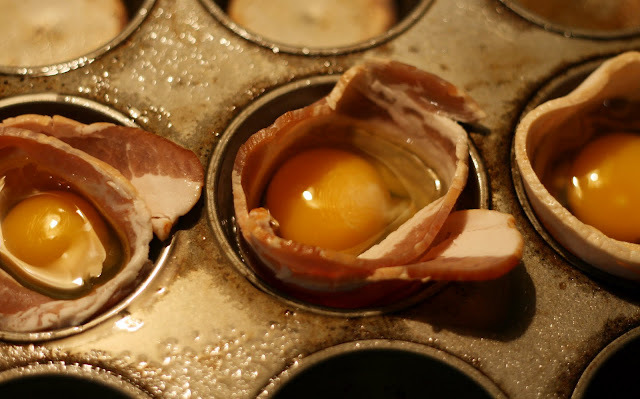 Just take care that they are not overly wet before adding them to the egg mixture. You can use both the white parts and the green of the ramp. The Gruyère was perfect for this dish. It held its own against the robust ramp flavor and made for a really nice crust. Like ramps? One of my recipes (with picture!) is included in this cookbook, Ramps: Cooking with the Best Kept Secret of the Appalachian Trail and is available now! Toss together the potatoes and radishes in a medium bowl. 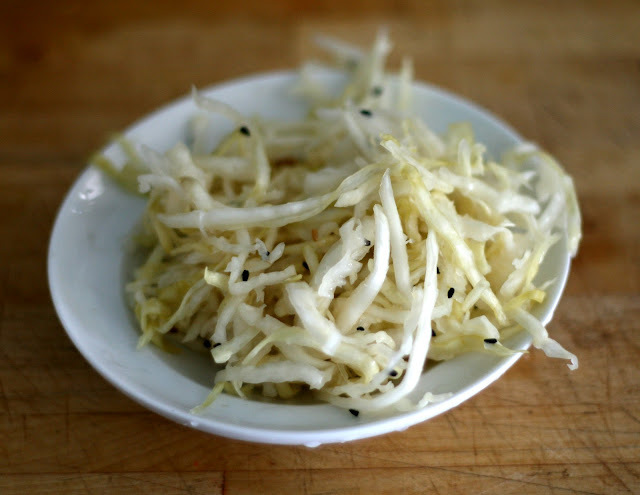 Place the ramps, mayo, mustard and spices in a food processor or blender and pulse until smooth. Pour over the potatoes and radish. Stir gently to combine. 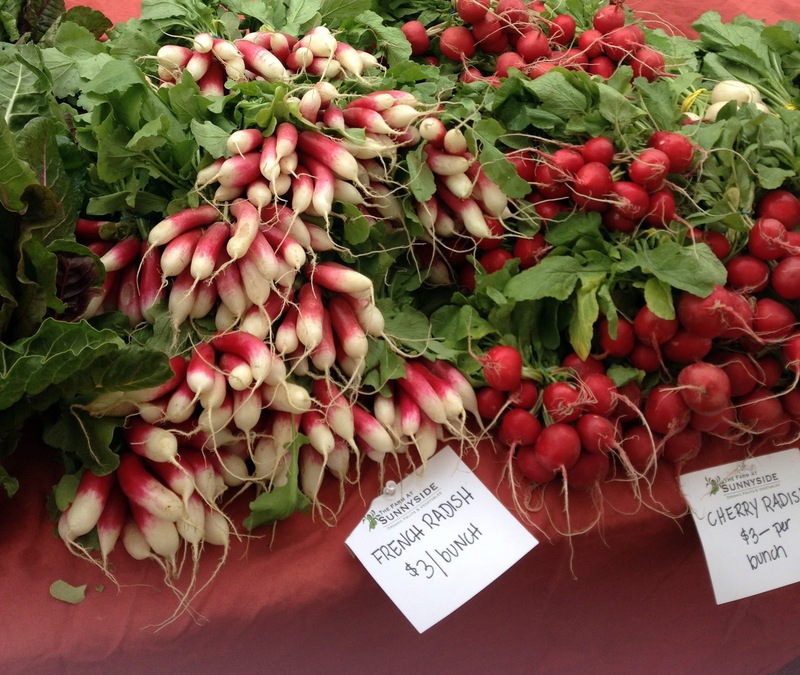 While on a recent trip to Washington DC, we had the opportunity to go to the Dupont Circle Farmers Market where they had not only the best looking radishes I've seen in years but ramps! We always seem to get up too late for ramps at our local market but since we were staying just steps away from Dupont Circle, we got there plenty early (if a bit bedraggled looking).Ramps have a strong, garlicy flavor that I think went well with the radishes. It didn't overpower them but between those two ingredients, it is a pretty potent potato salad. 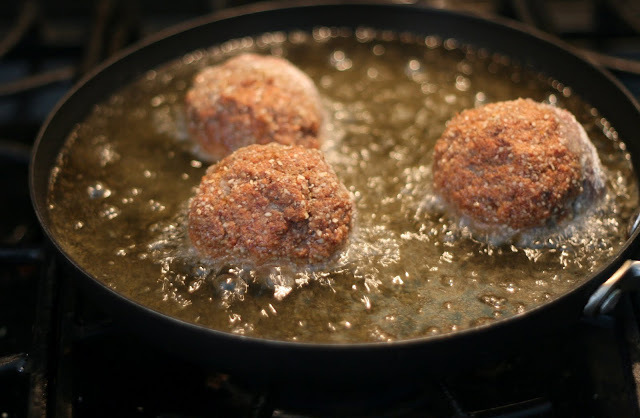 Place the butter, Creole seasoning, and flour in a All-Clad Stainless 10-Inch Fry Pan. Cook 1-2 minutes, stirring twice. Add the garlic, onion, celery, and peppers. Sauté until the mixture is golden. Meanwhile, drain the liquid from the tomato into a 2 cup measuring cup. Add water to the tomato liquid until it reaches 1 1/2 cups. Add the tomato liquid, hot sauce and Worcestershire sauce to the pan and bring to a boil. Add the drained tomato, and thyme. Cook, stirring occasionally, until the mixture has thickened, about 10 minutes. Add the catfish, ramps and parsley. Stir. Cook 10 minutes or until the fish is cooked through. Serve over rice. 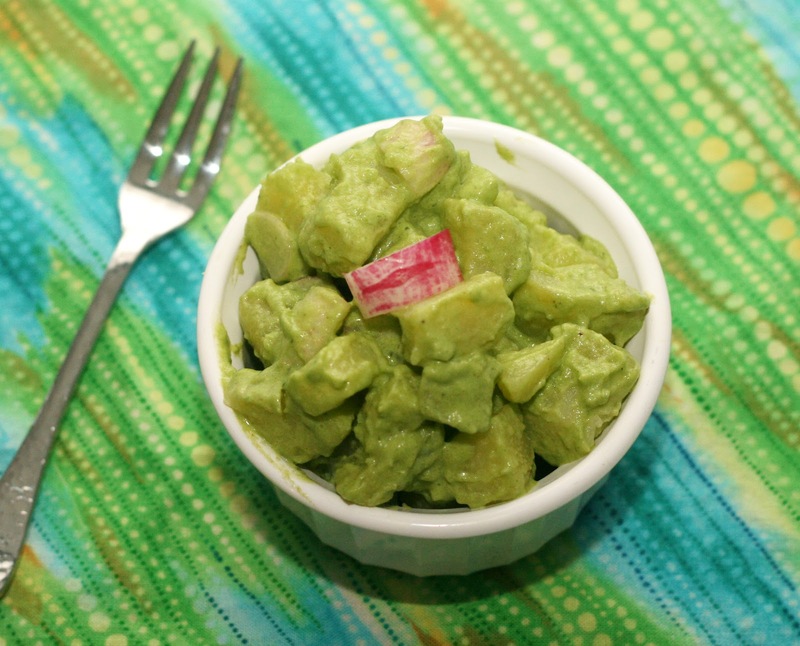 All-clad is hosting a fun contest for recipe bloggers. The winner gets their recipe inserted in all 10” fry pan boxes sold at authorized All-Clad dealers. How neat would that be? I thought I'd go with a nearly one-skillet meal (I used the rice cooker for the rice) so I created this recipe using one of favorite foods, catfish, and use the simplified roux technique I came up with years ago. I used bacon fat as the base because it adds flavor and a certain oomph to to the final dish but if you are a baconphobe or don't have any on hand, butter works just as well, I promise. The trick to is to lightly brown the flour then toss in the vegetables and continue cooking them so the vegetables get golden and the flour keeps cooking. Add the liquid and it thickens, just as it would if you made a traditional roux. Easy-peasy! The catfish cooks pretty quickly so you can get the whole dish finished and on the table in not much more than 30 minutes. The final dish isn't too spicy but it is very flavorful thanks to the two kinds of peppers and the touch of ramps at the end. Place the pesto ingredients in a food processor or blender. Pulse until well ground. Place the cheese in a single layer on a slice of bread. 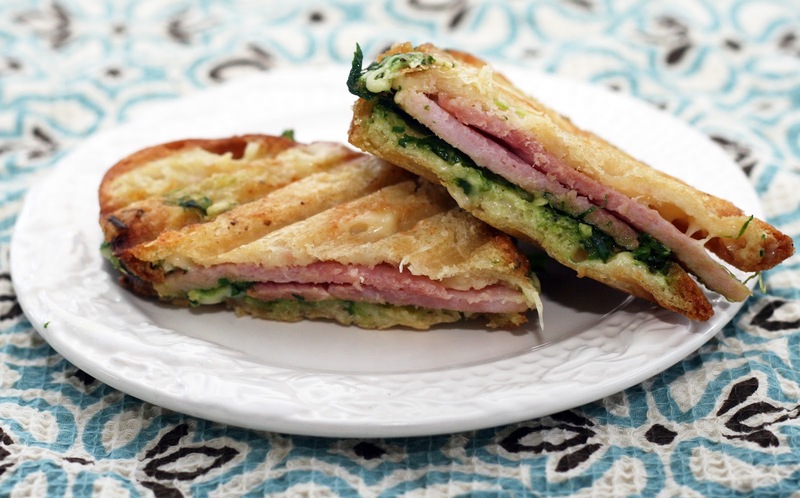 Spread the ramp pesto on the cheese, top with ham and another layer of cheese. Cover the cheese with the other slice of bread. Lightly oil each side of the sandwich. Place on a panini press preheated to "medium". Press until the cheese is melted and the bread is toasted. Recently I was sent some yummy cheese from Emmi. I loved the Swiss Alp Bellevue and Winzer Classic so much but I thought the Gruyère would work well with the leftover ham I had. 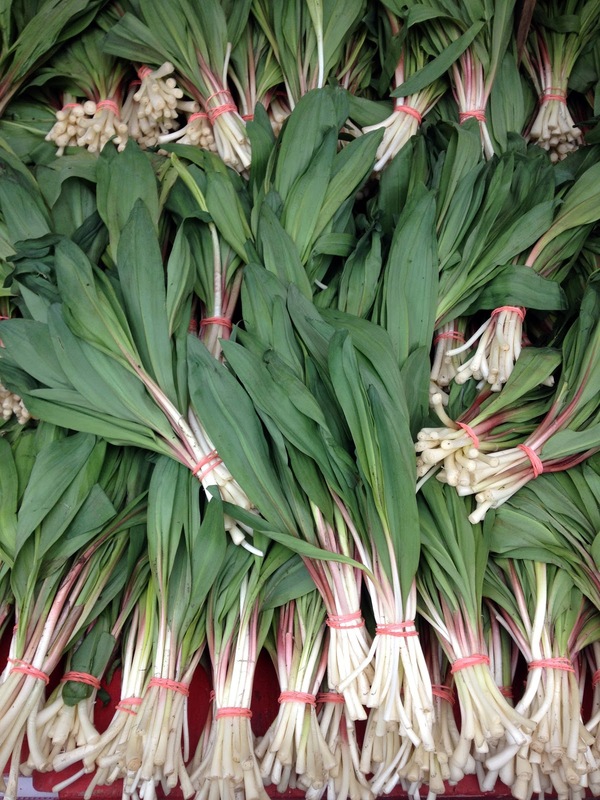 I also had some ramps leftover from some other dishes (recipes to come!) that were looking a bit limp so I thought I'd make a quick pesto with it. The sandwich ended up being a West Virginia meets Switzerland meets French sort of an affair which sounds crazy but was really, really good! I like making panini because some how they seem more special and oddly, more filling than regular sandwiches but I think this one would be good cold as well. Like ramps? One of my recipes (with picture!) is included in this cookbook, Ramps: Cooking with the Best Kept Secret of the Appalachian Trail available now! Place the beaten egg in a shallow dish. Place the matzo meal in a separate dish. Set aside. Heat 1 inch in a skillet. Separate the sausage into 12 equal portions. Form each into a 1/4 inch thick patty. Place the egg in the center of each sausage. Wrap the sausage completely around the egg. 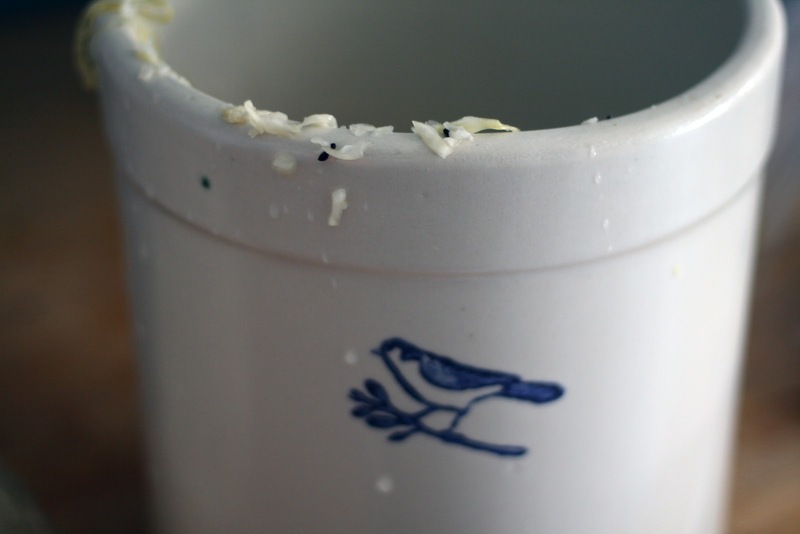 Dip in beaten egg then dredge in crumbs. Fry the eggs in batches, turning frequently, until browned on all sides. Drain on paper towel-lined plates. I love the idea of Scotch eggs but when prepared traditionally, they are a bit heavy. So when I saw turkey sausage at the store, I know I had to try a "lighter" version. Rather than deep frying, I fried them in a shallow bit of oil. It was a bit more hands-on than just dropping them into a vat of oil because I had to turn them frequently but it wasn't more difficult. The result? 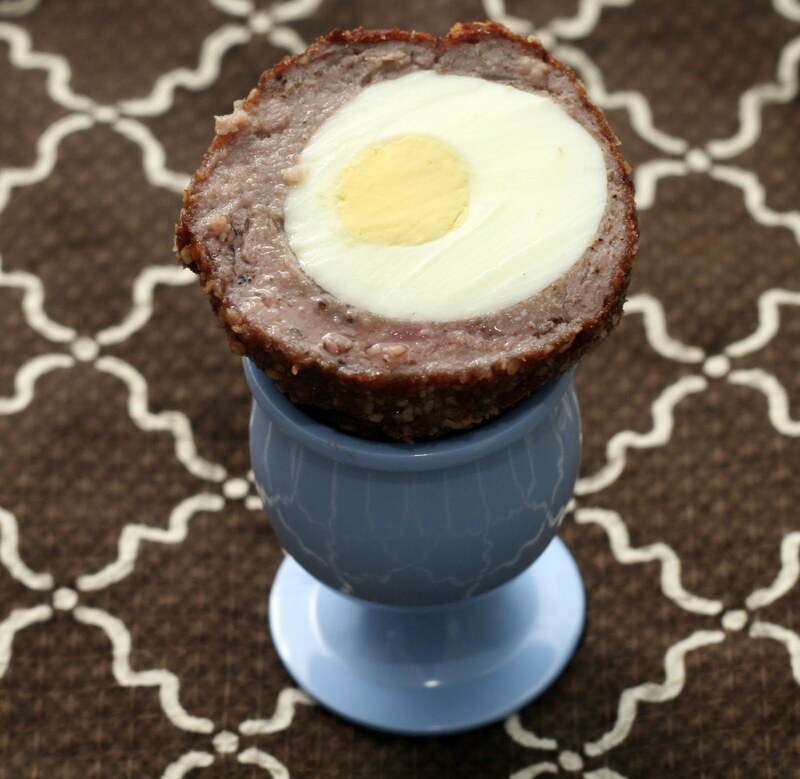 Flavorful, less heavy Scotch eggs! In a small bowl, whisk together the dressing ingredients. 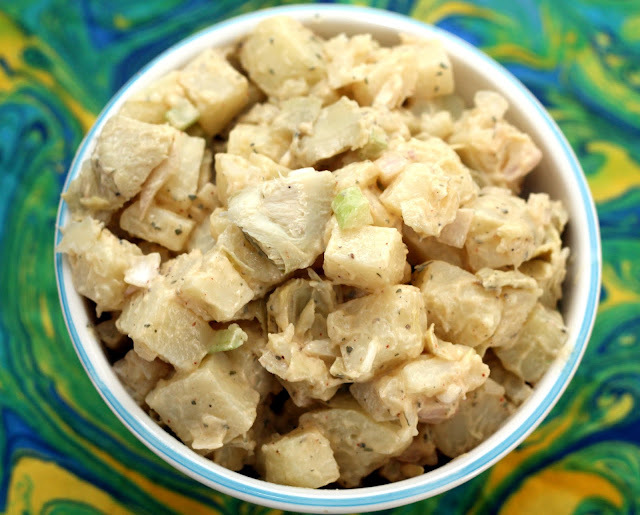 In a large bowl, toss together the potatoes, artichoke hearts, shallot and celery. Drizzle with dressing. Stir to evenly coat the potato mixture in dressing. Spring comes and brings with it an excuse to make potato salad. It has been unexpectedly warm lately and warm weather makes me think picnic which logically leads me to potato salad. I like to make my potato salads with more than just potato but a trip to the market yielded little. Instead I used some very tasty brined (not marinated!) artichoke hearts and the result was my husband's new favor potato salad. 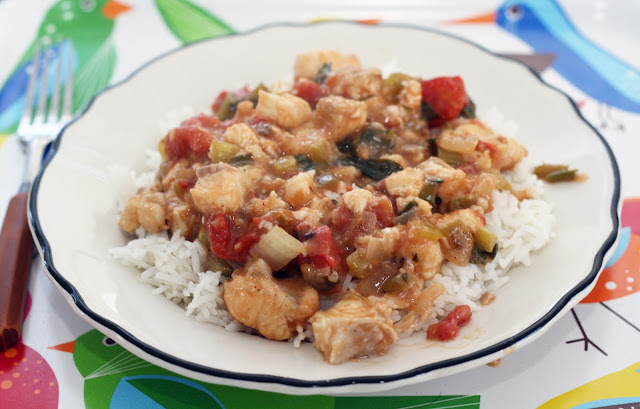 Easy to make but full of flavor. In a medium bowl, mash together the egg yolk and trout until fairly smooth. Stir in the remaining ingredients. Pipe or spoon into the egg halves. Sprinkle with smoked paprika if desired. As you all know, I love a good deviled egg any time of the year but there is something about spring (Easter!) that makes me want to make them even more than usual. These eggs ended up bordering on being overstuffed but I wanted to make sure there was a lot of smoked trout goodness in each bite. The trout did add a ton of flavor and its soft texture blended into the egg yolk really well. The vinegar and tarragon added a herbal slightly sophisticated depth of flavor. Oh, and just for fun, I soaked some (peeled, halved) eggs in some pickled cherry juice. It didn't add much flavor but turned them a pretty purple. One could also use pickled beet juice.